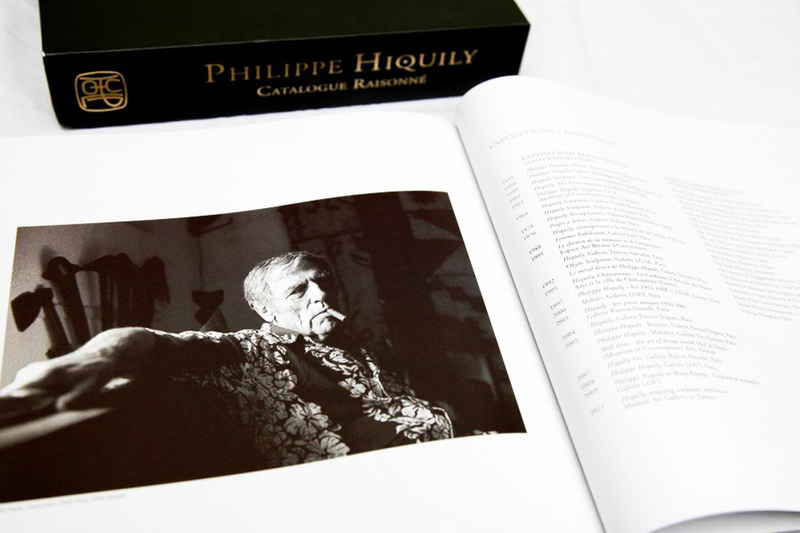 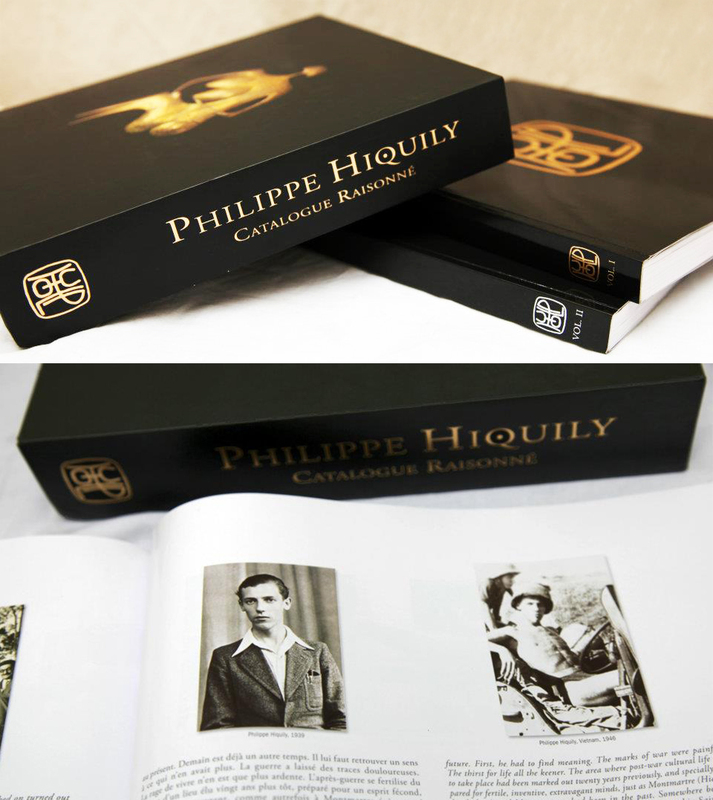 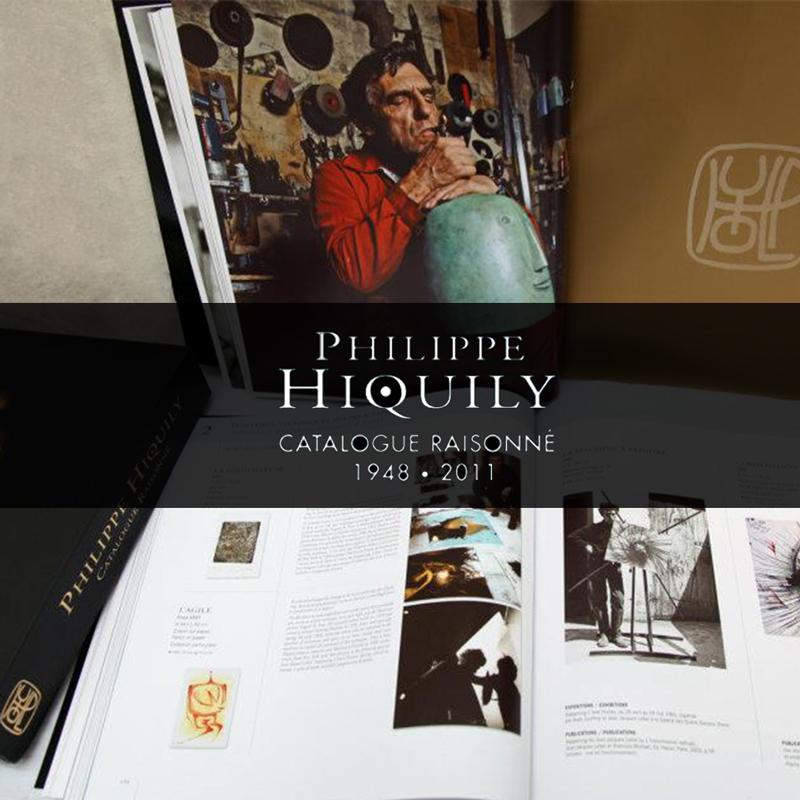 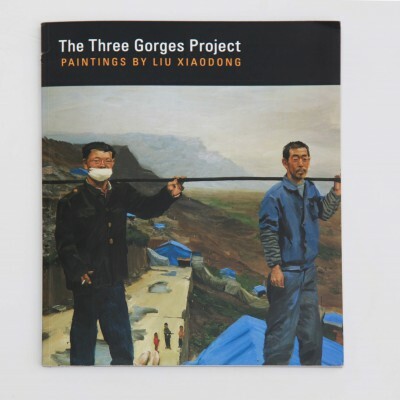 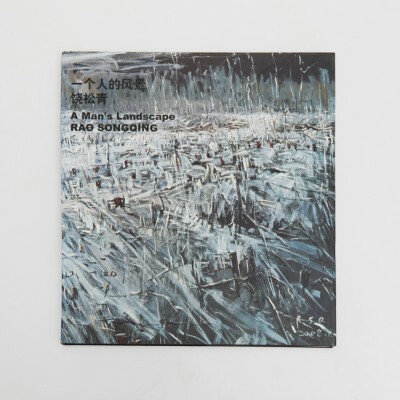 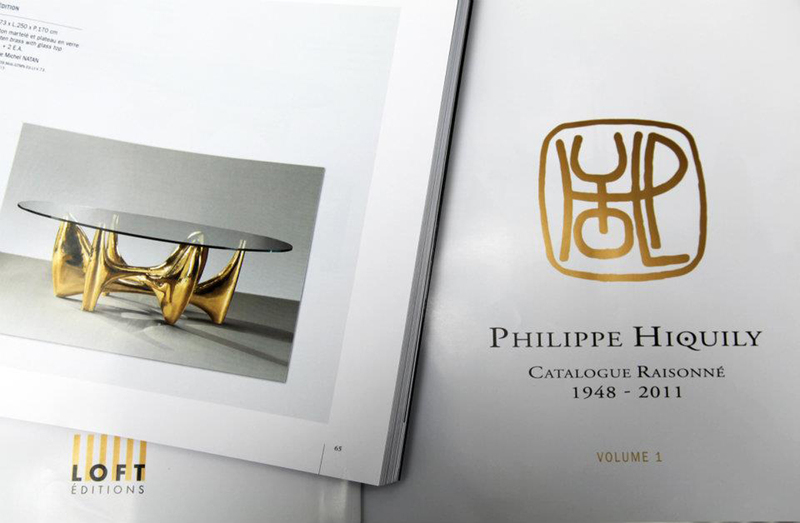 A 775 pages volume, introducing the artist's artworks, divided into 4 sections (sculpture, jewelry, furniture and drawings) as well as critical texts, and a complete biography of Philippe Hiquily. 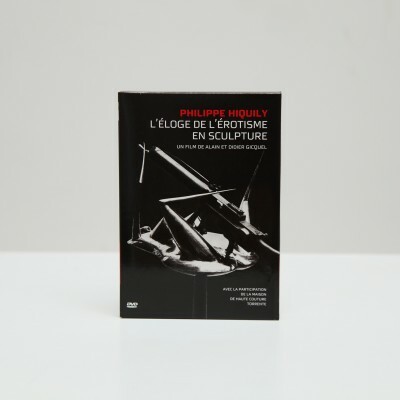 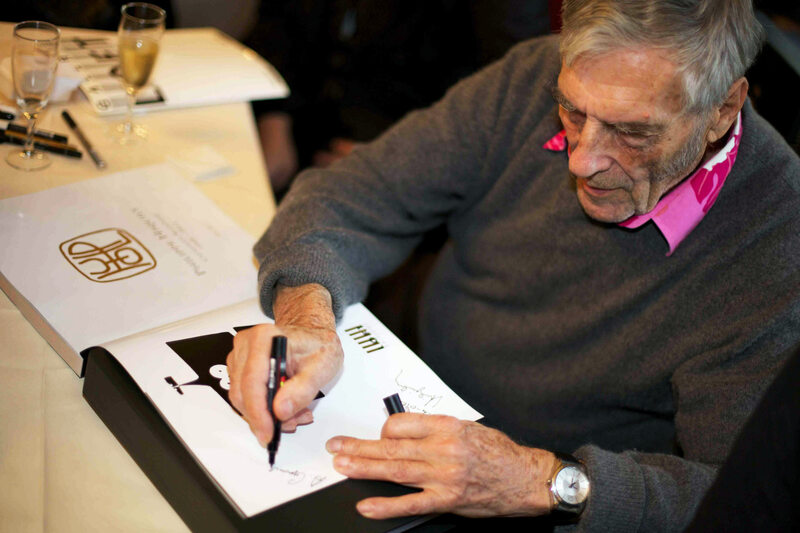 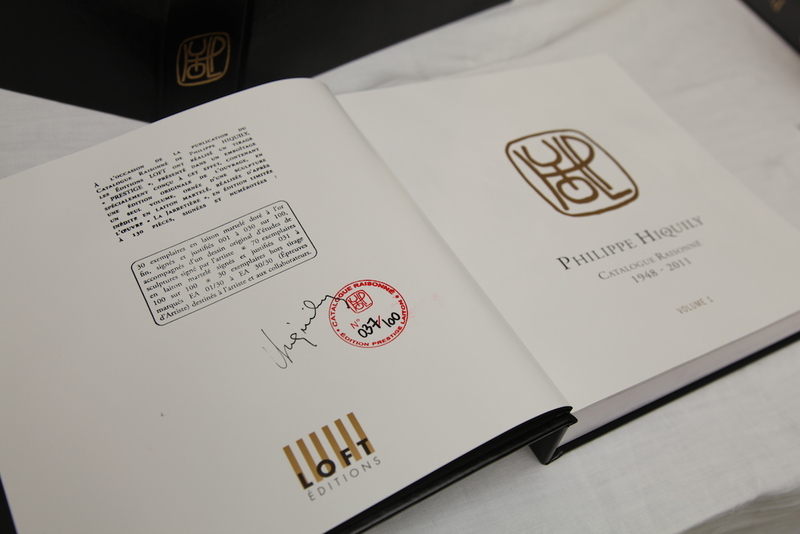 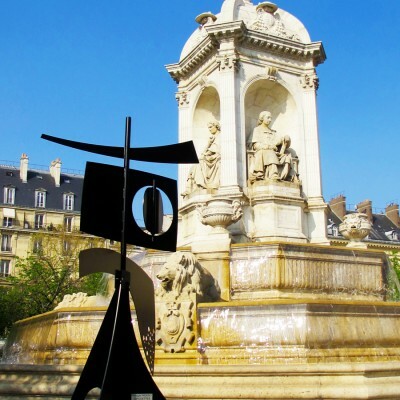 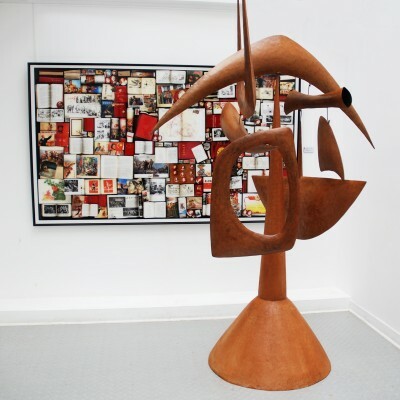 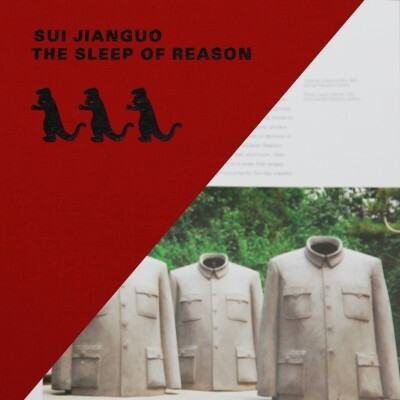 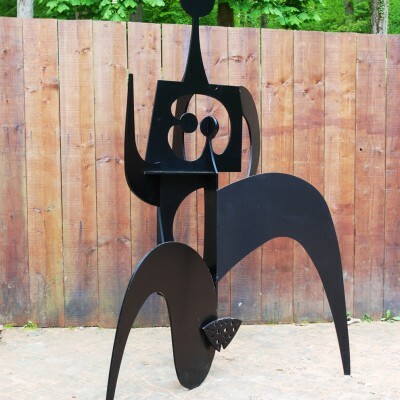 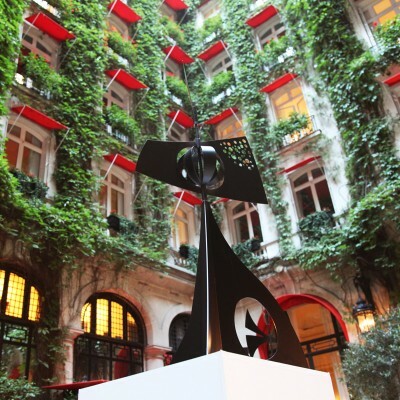 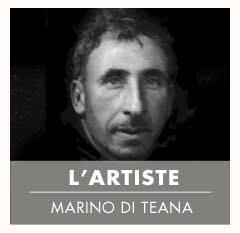 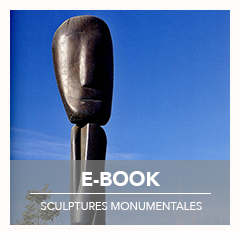 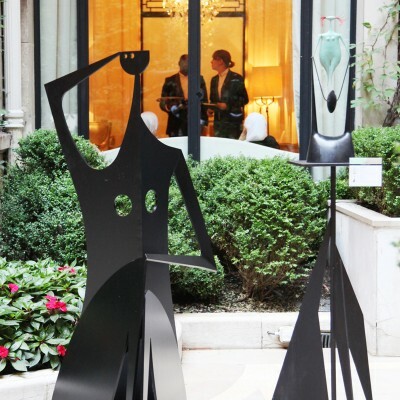 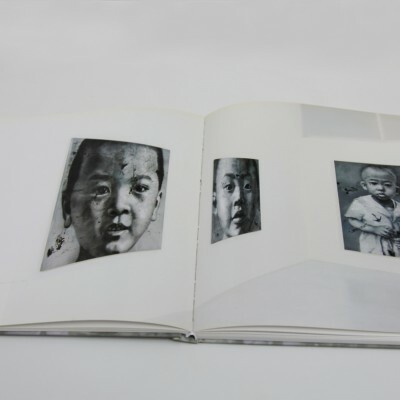 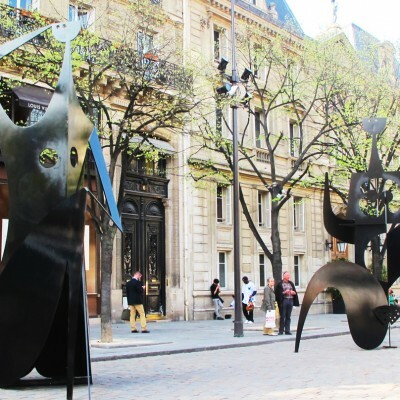 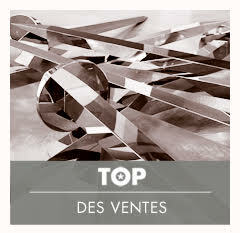 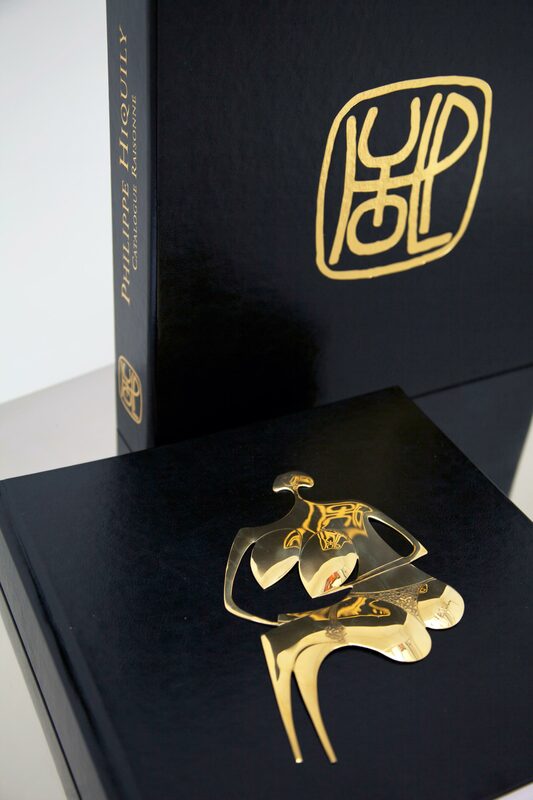 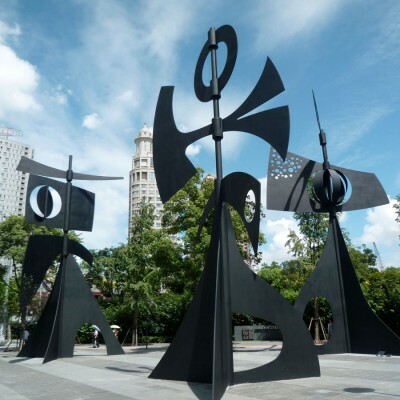 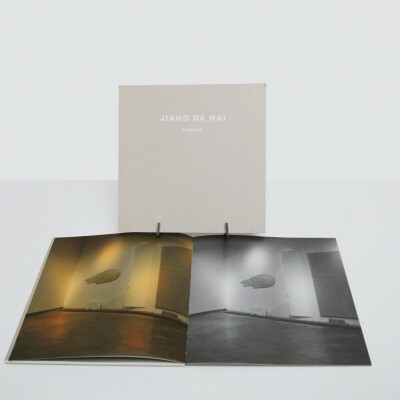 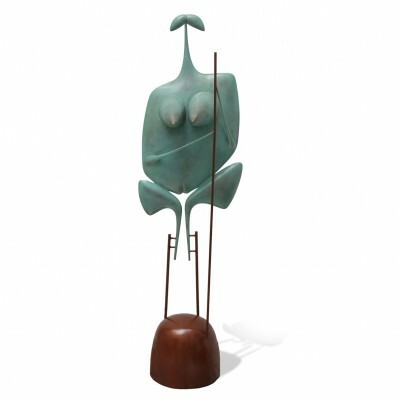 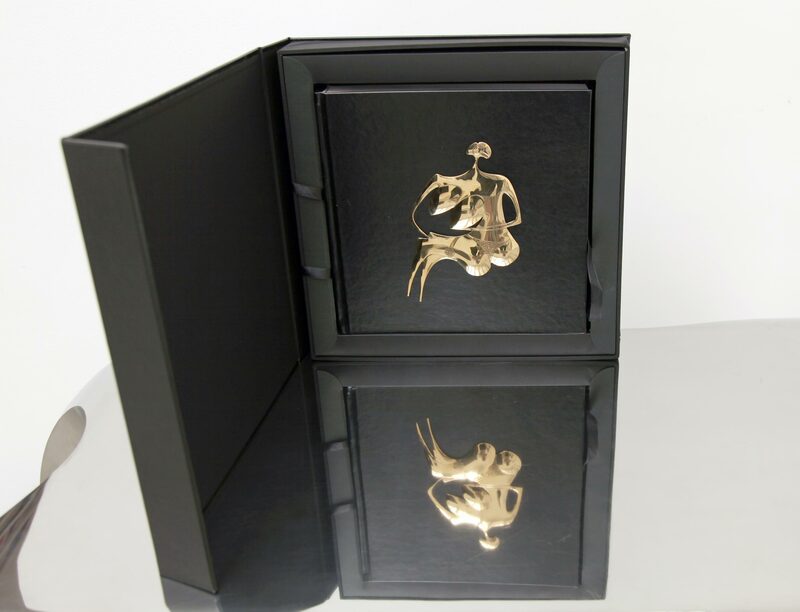 This edition contains an original version of the catalog, in one volume, an original drawing, and a limited, numeroted and signed edition of a sculpture made after the artwork "La Jarretière". 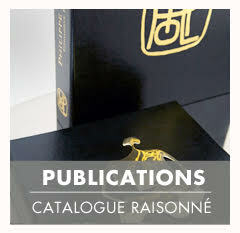 Categories: Books, Catalogues Raisonnés, Exhibitions Catalogues. 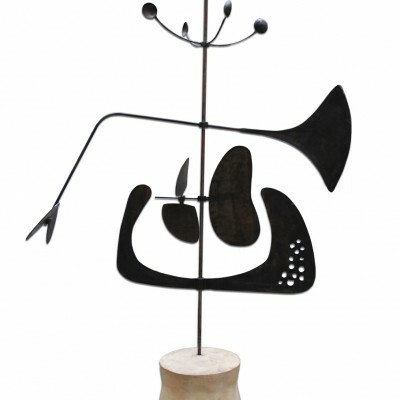 Tag: sculpture.